Zipcar Canada has a sweet Black Friday promotion. 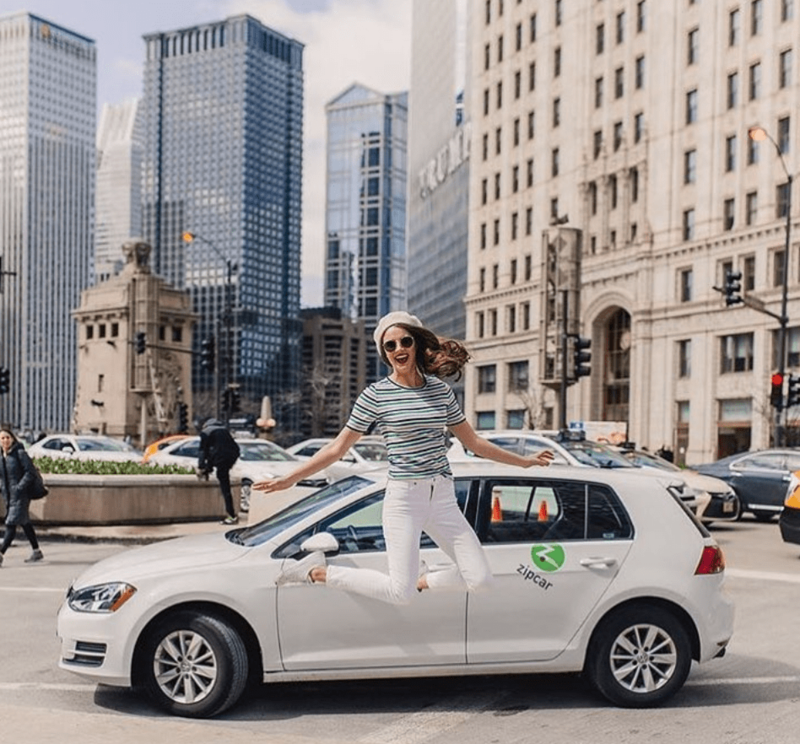 Join Zipcar from now until November 26 2018 and receive 50% off your first year membership fee! To get this discount enter code FALL18 at the time of registration. Offer only valid for customers who opt into yearly billing. Discounted membership fee of $35 applies to first year of membership. Offer valid for first time members only or past Zipcar members whose account expired on or before August 21st, 2018. Offer not valid for student, commuter, or business accounts. Click here to sign up for Zipcar Canada.